Get the details & download a flyer for the Hunter Education course in March at the Wells County 4-H Park. 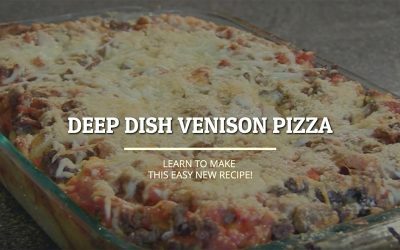 Learn how to use some of the meat from this season’s hunt to create a delicious deep dish pizza. 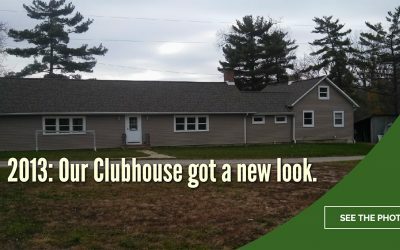 See photos of our Clubhouse with its upgraded siding (2013).